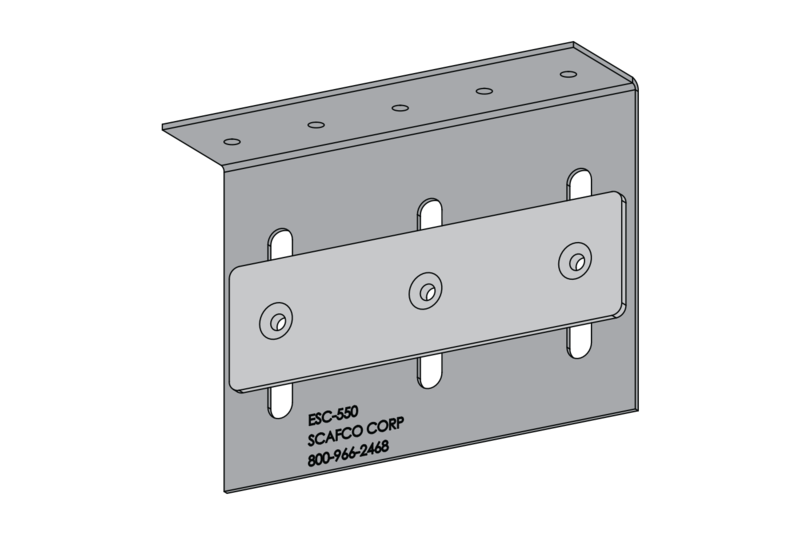 The ESC slide clip attaches the exterior stud to the top track (head-of-wall), which is fastened to the building structure, allowing for vertical deflection, while maintaining lateral rigidity. 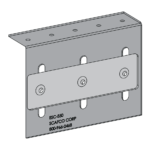 These clips provide a low friction connection and prevent vertical load transfers into the curtain wall. 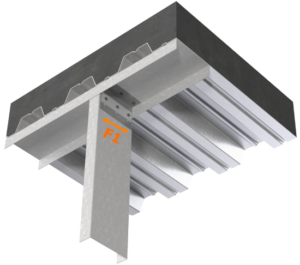 The insert is pre-installed to the clip, making installation quick, easy, and efficient. Clips are packaged in durable buckets for easy handling on the jobsite. 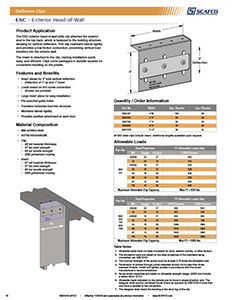 Al ESC slide clips include insert. Additional lengths available upon request.